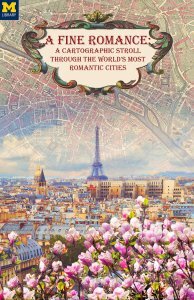 From Paris and Rome to Marrakech and Jaipur to Hangzhou and Kyoto, the world is full of romantic cities. 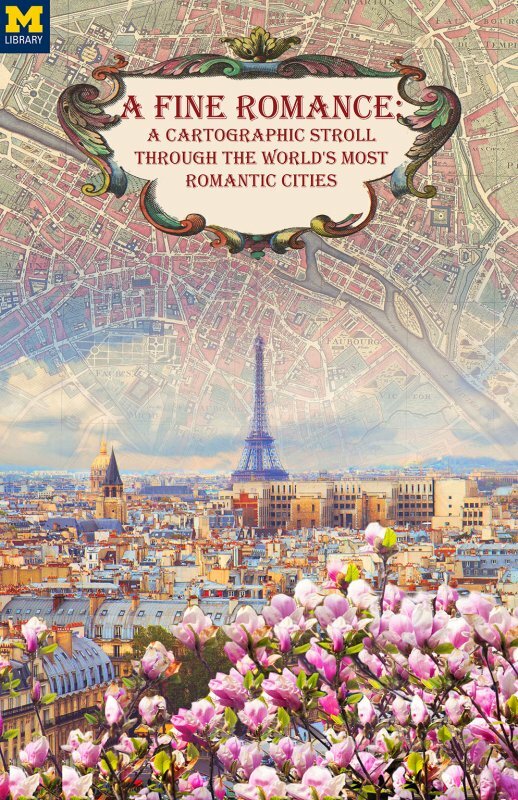 Join the Clark Library as we take a stroll through many of the world's most romantic cities. Wander the cobblestone streets of Florence and dance the Argentinian Tango in Buenos Aires, then sit by the shores of Lake Pichola and gaze at the illuminated Lake Palace in Udaipur, before taking a carriage ride through Quebec City. Third Thursday is a monthly open house that showcases the highlights of the Clark Library’s vast collection. These fun, thematic events are open to everyone, offering the community a look at some of our favorite maps and other materials.